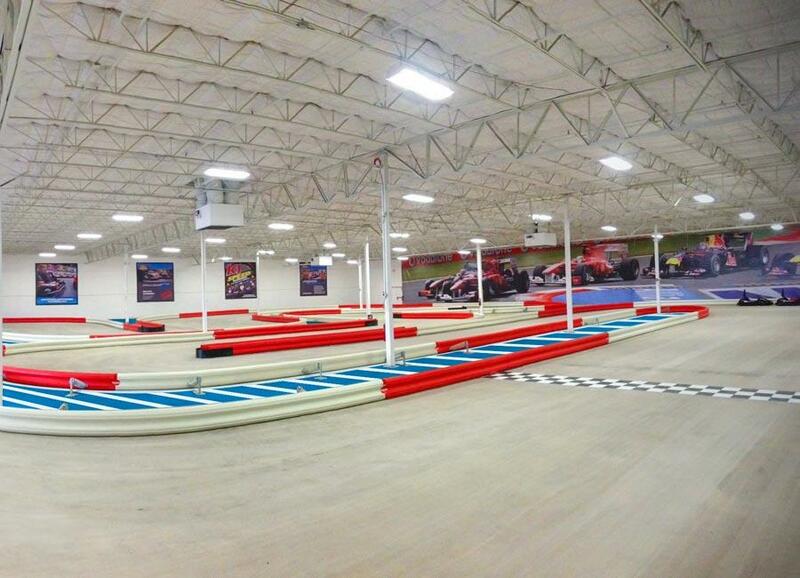 K1 Speed offers a fun, exciting thing to do in town that delivers an unforgettable experience for friends, families, and businesses. 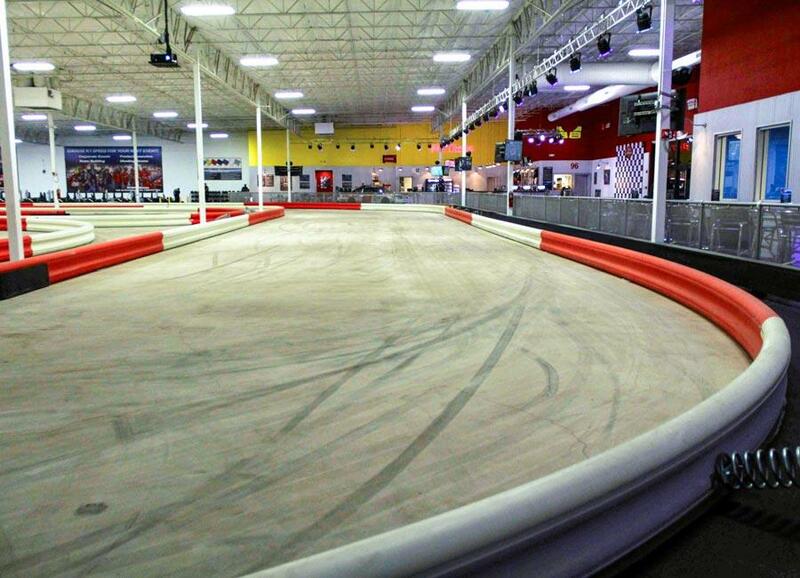 Each location features fast electric go karts, a professionally-designed track, state-of-the-art safety barriers, private meeting rooms, an arcade, and an onsite eatery that offers food and drinks. 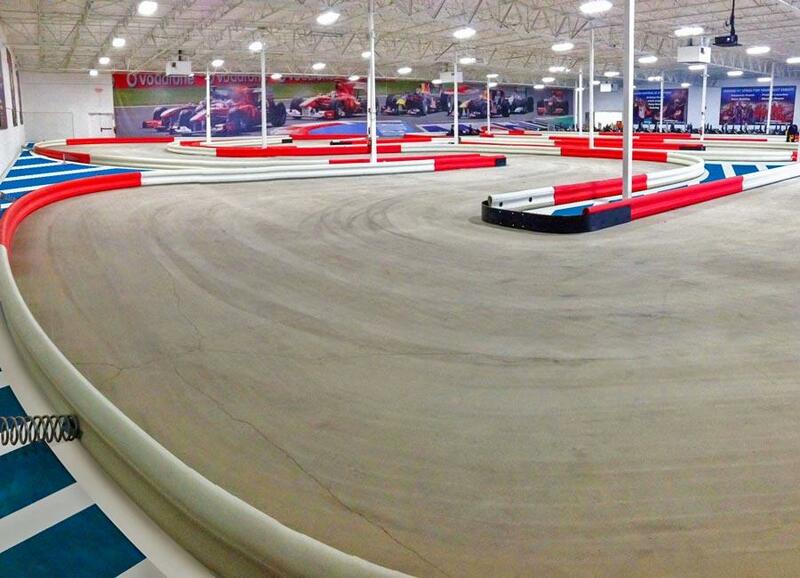 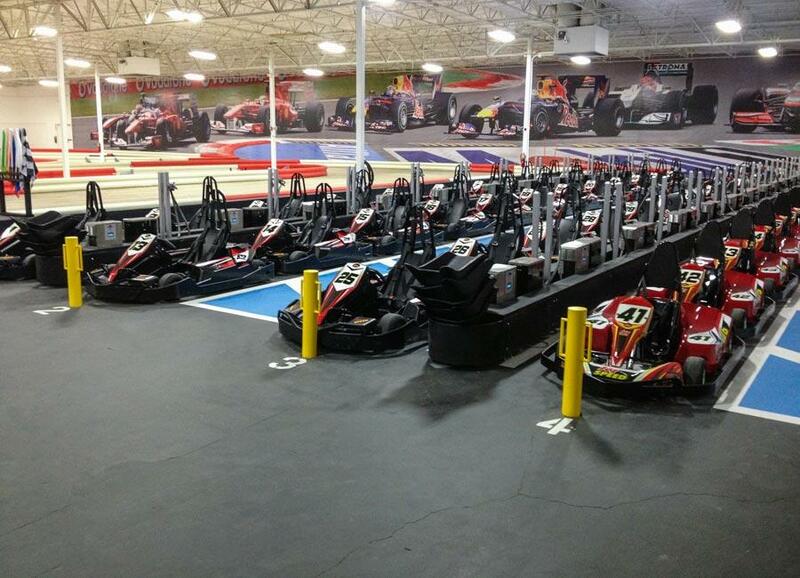 This makes K1 Speed the best entertainment venue in the area, and a great idea for family fun, social outings, team building, corporate events, company parties, birthday parties, bachelor(ette) parties, and more.